Removed existing BFV's, relief valves and fittings and replaced with better, modern, systems. 16-inch butterfly valves (BFV) with connecting 16-inch ductile iron pipe, 24-inch BFV with connecting 24-inch ductile iron pipe, access manholes with 24-inch access manway at locations along the 30-inch well collection line alignment. Paving Design For West Little York Rd Expansion. 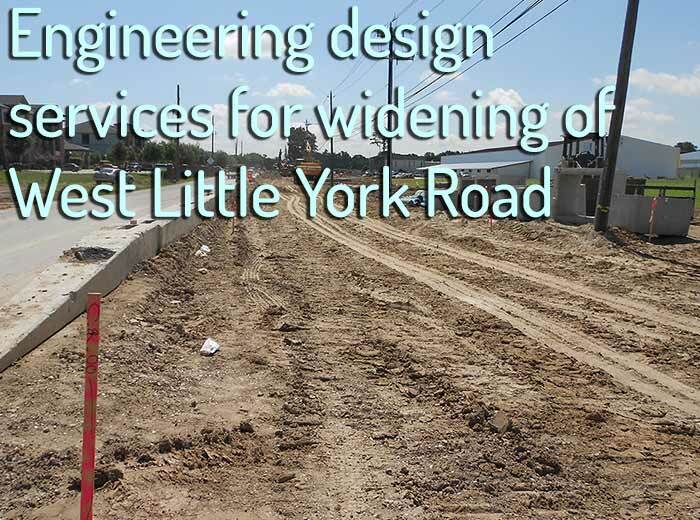 This pavement widening project included design for Sanitary Sewer, storm drainage, off-site drainage system, water distribution lines and construction cost estimate. The projects included design of four 10 feet wide concrete roadway with curb and gutter and a 10 feet left lane turn at Carver Road. 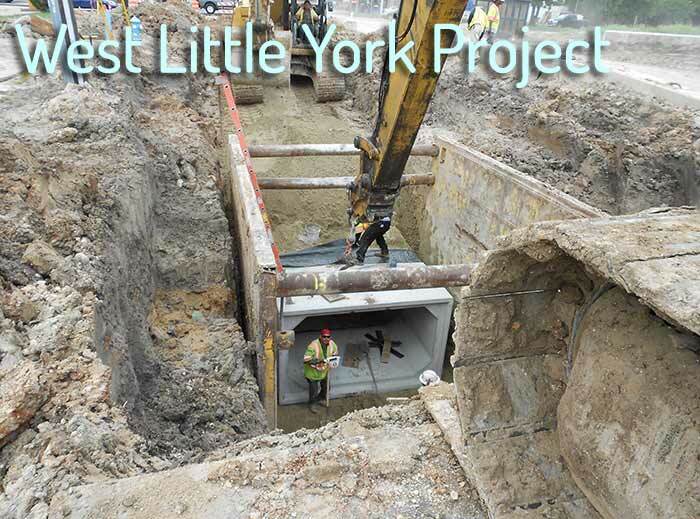 The roadway was designed within existing 60 feet right of way, Sanitary Sewer Rehabilitation of an 8-inch to 30-inch, adjustments were made to utility lines such as gas, power poles, telephone and cable television facilities. We've earned a healthy reputation! We've earned a reputation and we strive to maintain it! FCM-Engineers, PC (FCM) formerly PTI, Inc. staff, was incorporated in March 2011, is a multi-disciplined engineering, architectural, planning and construction management firm. FCM is also a City of Houston Minority Business Enterprise (MBE), Small Business Enterprise (SBE), and State of Texas Historically Underutilized Business (HUB) firm, and currently has 11 Professional Engineers, management and technical professionals. 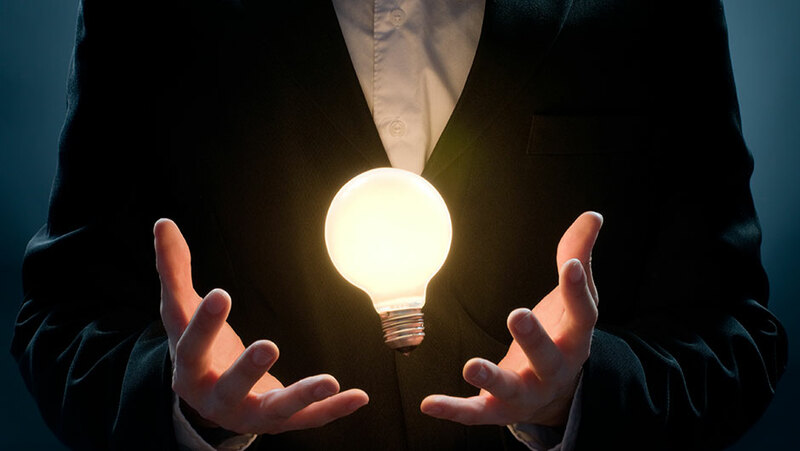 This professional team is highly experienced and has conducted the management and successful implementation of numerous civil engineering design, architectural design and construction management services projects. 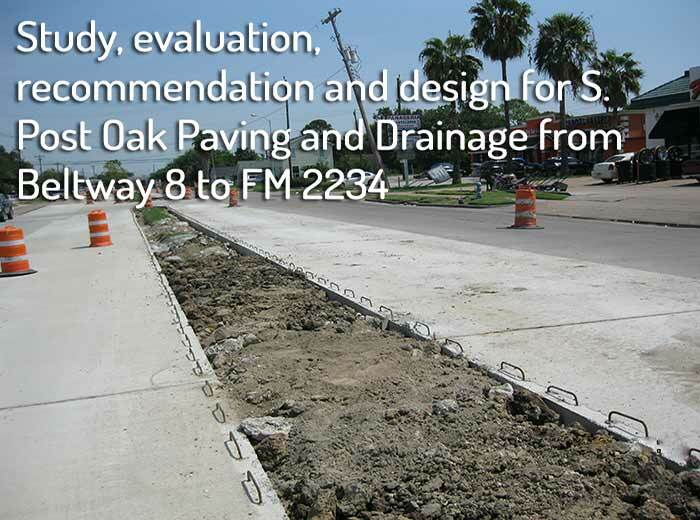 The FCM staff is very knowledgeable of the current standards and criteria governing the projects in the City of Houston, Harris County, Fort Bend County, TXDOT, Galveston County, Harris County Flood Control District and TCEQ. Using the latest technology available and the vast experience of the entire staff, the FCM professionals, collectively, have successfully completed over $100 million in projects over the last ten (10) years. FCM-Engineers, PC (FCM) formerly PTI, Inc. staff project experience include the civil engineering design of paving, storm water, traffic design, water transmission and distribution pipelines, wastewater collection and conveyance systems, and water and wastewater treatment facilities projects. 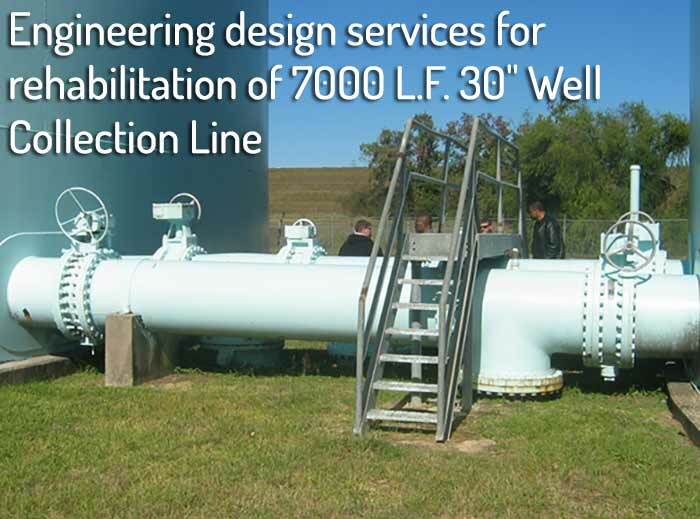 Specialty services offered include a full suite of hydraulic and structural engineering modeling, water distribution system water quality and advanced water treatment engineering, and program management. Architectural design includes schools, buildings, facilities design and construction management and inspection includes street paving, bridge construction, waterline replacement, pump stations, and buildings. FCM has established a reputation for providing quality services in a timely manner. FCM not only has delivered the completion of projects within allowed budget and schedule but has completed fast tract project like Almeda Road Improvement on time and within budget. 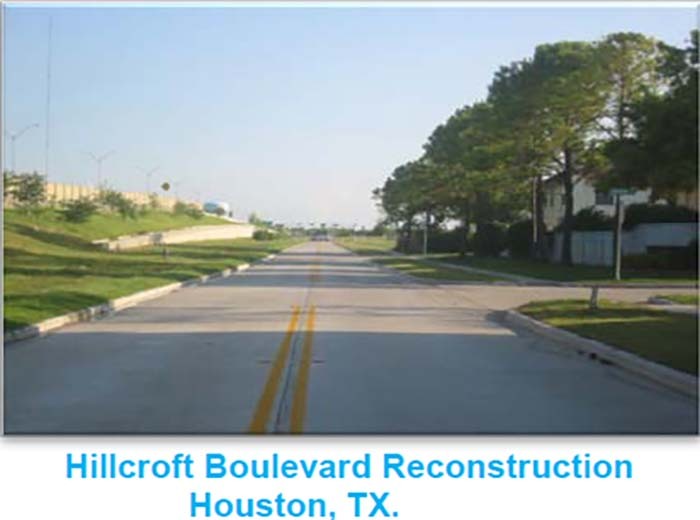 FCM staff assisted the City of Houston in development of the current City of Houston standard details, specifications for new projects and rehabilitation projects, design manuals and guidelines. 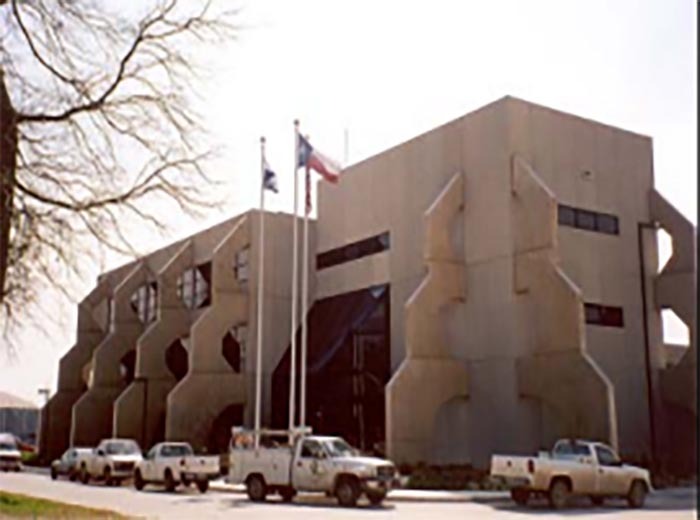 FCM has a good technical understanding of the functions of the contract document and City of Houston design criteria for infrastructure projects.